Plumbing Services – W.F. Naugle & Sons, Inc.
Our service won’t break your budget! 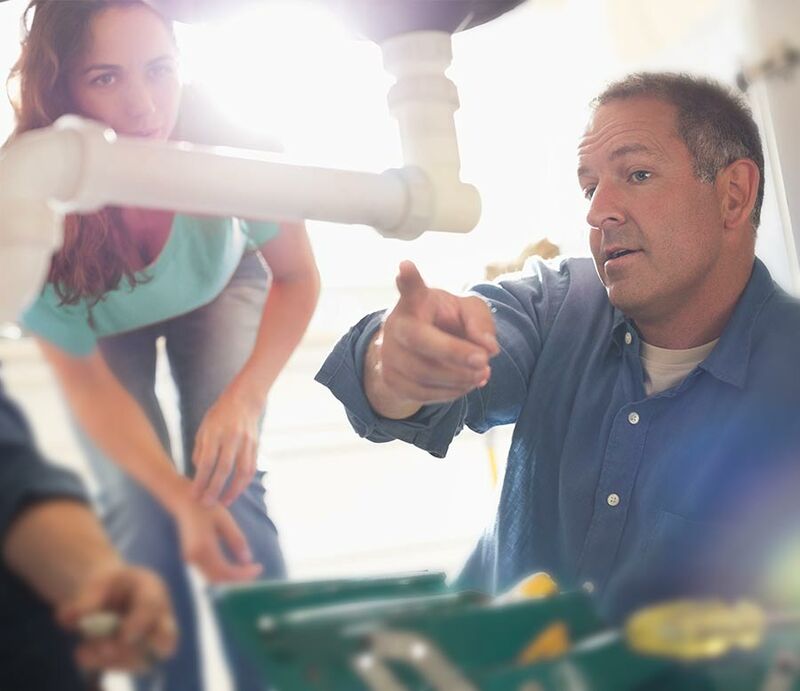 Let’s make you one of the family today with our expert plumbing services. Leave the mess to our experienced technicians. For all of your plumbing needs, look to a business with over 85 years in service. From leaky faucets to water heaters gone cold, our team has your needs covered. Tired of taking lukewarm showers? Get All the Hot Water Your Family Needs! 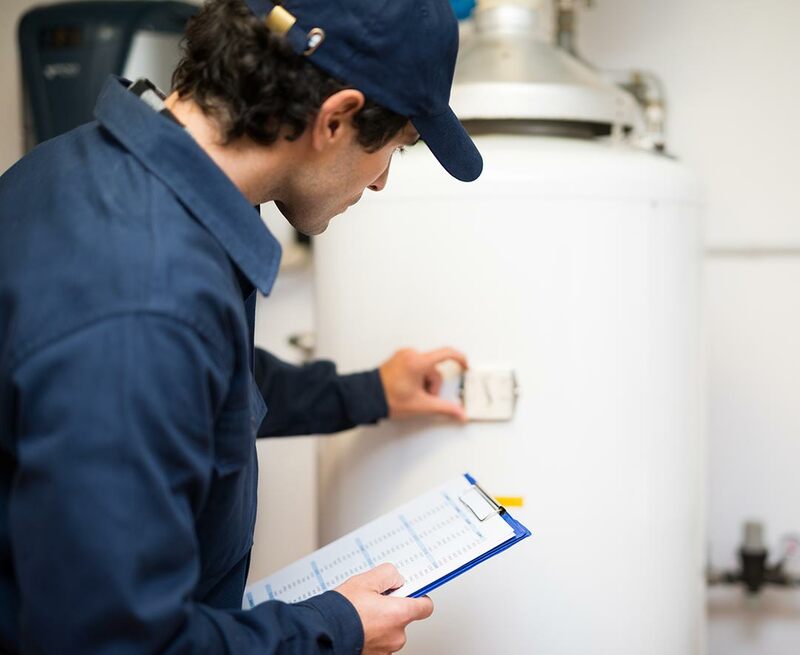 When your water heater no longer meets your needs, it may be time to upgrade. Let the professionals at Naugle Plumbing help you decide the best option. We’ll repair your unit if we can. We’ll replace it only if needed. Customers have trusted us since 1927 to help with all their plumbing needs. Clean, fresh water is vital to your family and your home. Hard water occurs from mineral build up in your pipes, plumbing fixtures and appliances. Hard water will shorten the lifespan of your appliances. This can happen in well or city water. Water conditioning will eliminate the minerals in your water. Conditioned water reduces the amount of soap, household cleaning products and detergents you need to use. Your hair and skin will look and feel better. It will extend the life of your appliances, reduce your energy bills and save you money on your cleaning products. Naugle Plumbing proudly recommends Master Water Conditioning products. We sell, service, and install. Call Naugle Plumbing today for a FREE WATER ANALYSIS AND FREE IN HOME ESTIMATE to eliminate your water problems.